If you didn’t get a chance to meet us at CES this year and experience the latest in drone technology, aerial imaging, and camera stabilization firsthand, don’t worry! While we certainly missed seeing you there, here’s a quick rundown of our 5 most memorable experiences from this year’s show. So what exactly did you miss? 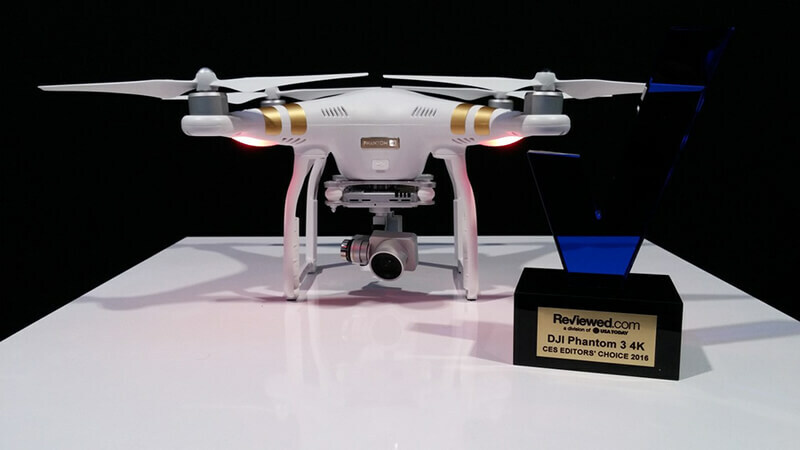 This year, DJI debuted a number of new products including the Inspire 1 Pro Black Edition (a sleek, black colored version of our popular Inspire 1 PRO series) and the Phantom 3 4K, which won the CES Editor’s Choice Award from Reviewed.com! We also got to show off the new Zenmuse XT aerial thermal imaging camera, a collaboration with FLIR, at our flying cage. 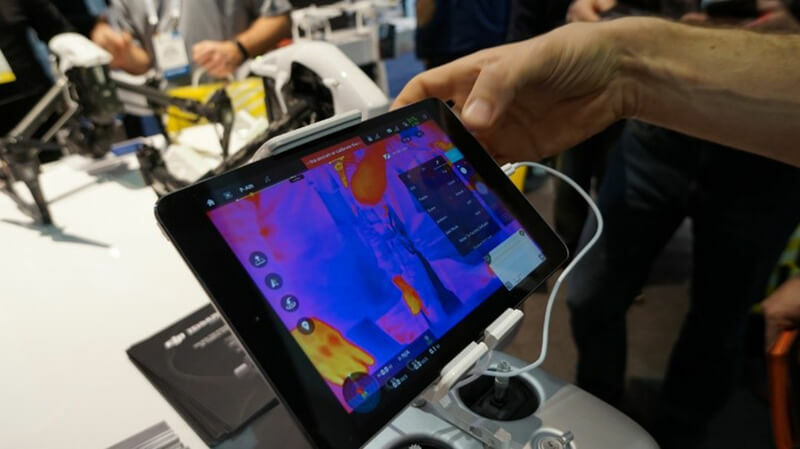 The Zenmuse XT seamlessly integrates FLIR’s market-leading thermal camera, which can generate images up to a resolution of 640x512, with DJI’s signature gimbal stabilization and Lightbridge video-transmission technology. Now, everyone from agricultural technicians to firefighters and search and rescue workers have the power to reveal details invisible to the naked eye. 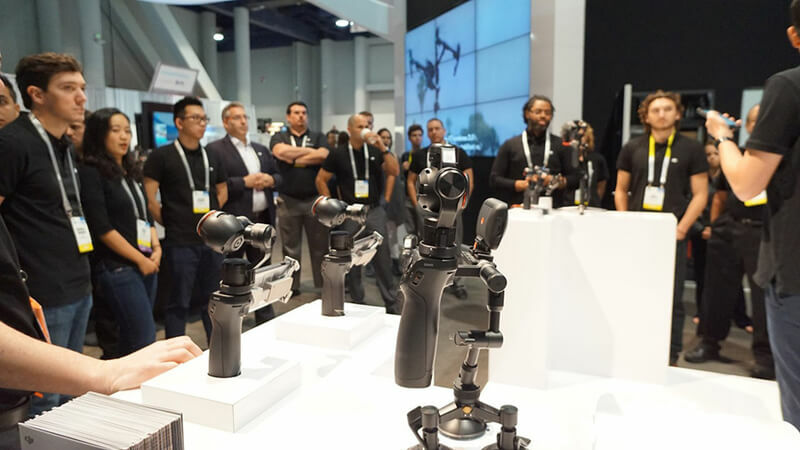 This year, visitors got to try out the all-new Osmo, our revolutionary hand-held camera and stabilization system that turns shaky hand movements into seamlessly smooth video. We hosted workshops and even provided free Osmo rentals at the Osmo Experience Zone for guests to capture their CES memories. New accessories for the Osmo were also on display and available for visitors to try out. 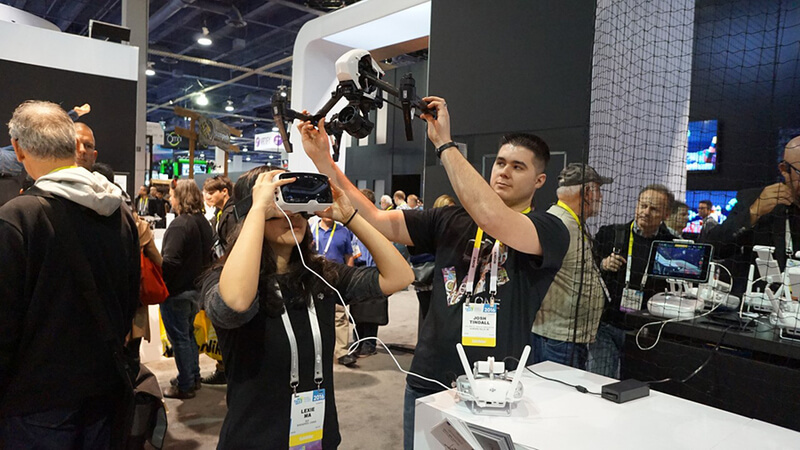 Virtual Reality was big hit at CES this year and the DJI booth was no exception to the buzz. At our flying cage, visitors were not only able to watch live flight demonstrations of the Phantom 3 and Inspire 1, but could also try on a pair of Zeiss VR One VR goggles to experience a whole new perspective from our drones. 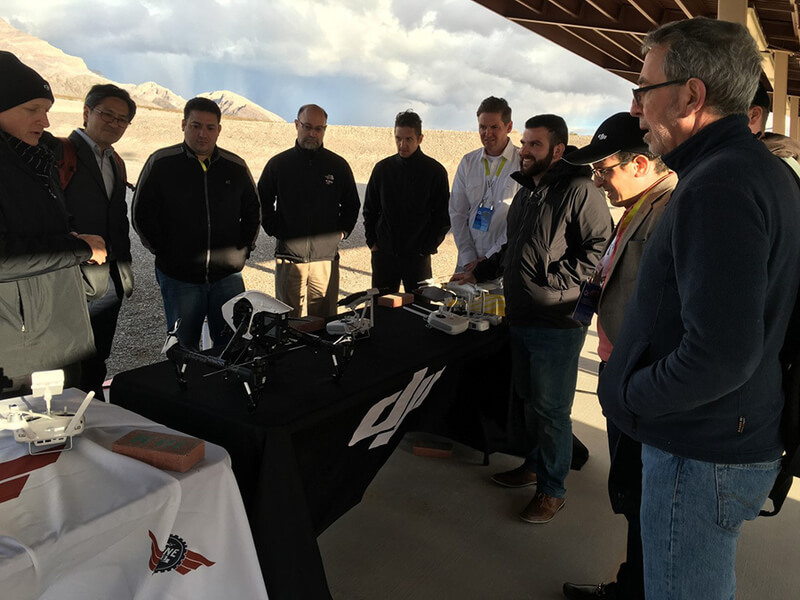 Last but not least, the DJI New Pilot Experience sessions were a big hit this year. Lots of people have always wanted fly one of our drones but never had the chance. At CES, we provided a unique opportunity for guests to start flying with tips and guidance from expert pilots. Just because CES 2016 is over doesn’t mean the memories and excitement from this year’s show are gone too. What happens in Vegas, doesn’t always need to stay in Vegas, right? DJI is proud to have such a loyal following come out to visit us at our booth this year. And if you weren't able to make it, rest assured we still have lots of events planned for 2016 and hope to see you there too! Stay tuned to https://events.dji.com/ to keep up with all the events we have planned for this year.